Dr. David E. Nelson serves with Fitch & Associates as a human resources consultant, trainer, and appreciative inquiry coach. For more than two decades, he has been an onsite coordinator for the annual Ambulance Service Manager’s (ASM) certificate program conducted by Fitch & Associates for the American Ambulance Association. He helped develop and is an onsite coordinator for the Communication Center Manager’s (CCM) certificate Program. Dr. Nelson also works with The Administration for Children and Families throughout the United States and partners with a number of organizations involved in health services and community action. 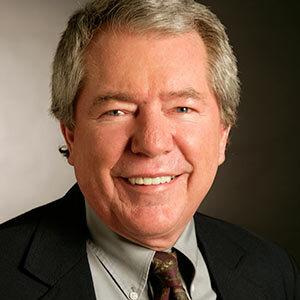 Dr. Nelson is widely known for his work in creating and nurturing strong teams, celebrating and assisting organizational evolution, and identifying and building excellent leaders. He is appreciated for his warm listening, comfortable presence, and his positive spirit.